It's time for another addition of Etsy Love! This time I'm focusing on Summer, but don't worry if it isn't Summer where you are. These items would still be fabulous in any season! 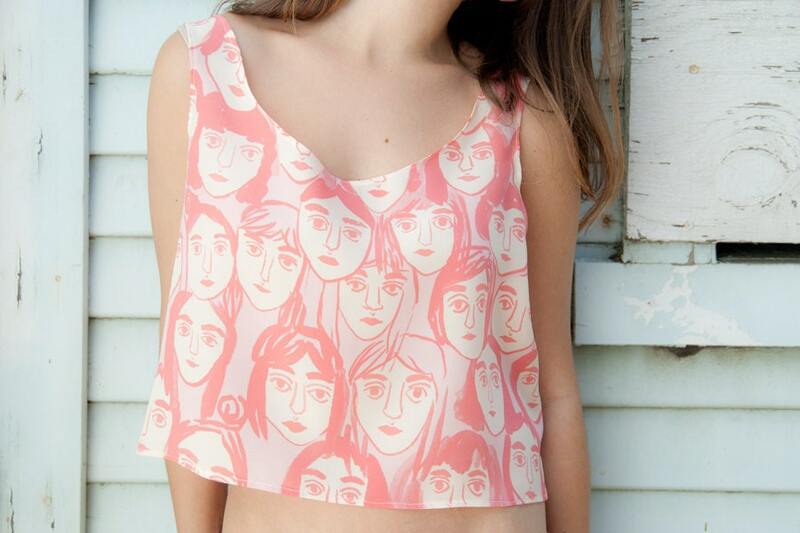 This cropped tank is wonderful! 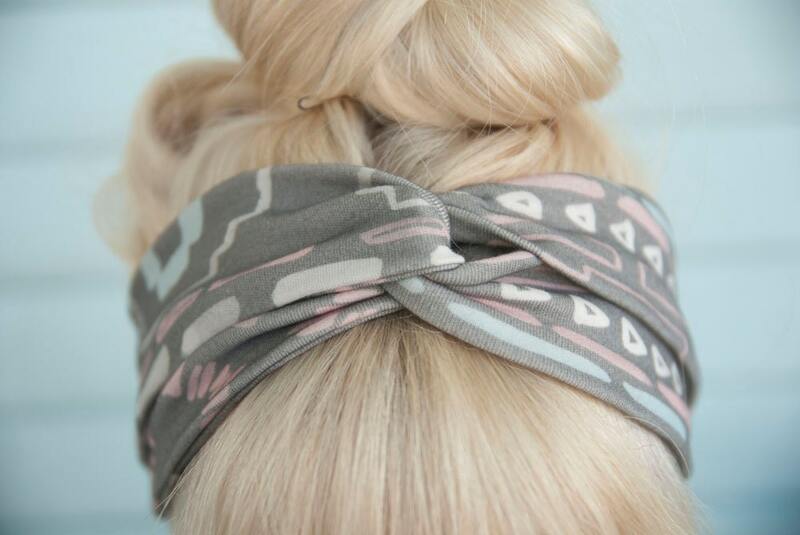 I'm in love with these twisted headbands. 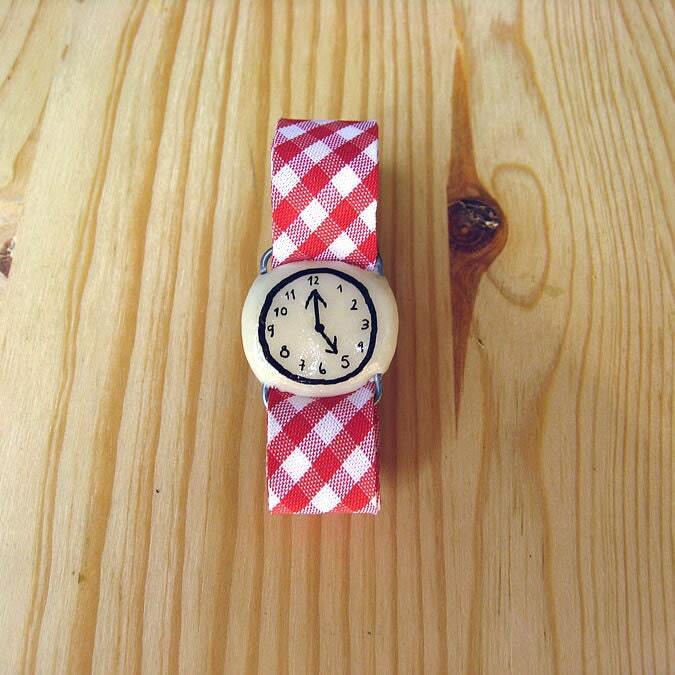 These watches would be the cutest Summer accessory! 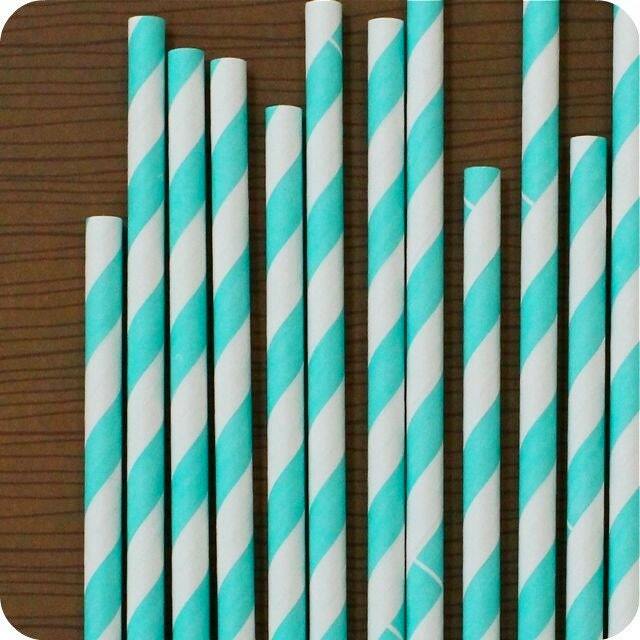 I'm pretty sure any drink would feel like Summer love with these straws! I adore those headbands! I have some similar in a hemp-like fabric, and they work perfectly for holding up my dreads! i approve of everything here. ESPECIALLY that crop top! ah! must have. I LOVE all of these; you have the best taste. I think the pretty headband is my favorite. We had hamsters for a longlong time before switching to guinea pigs...I think my mum thought they were more "durable," haha! 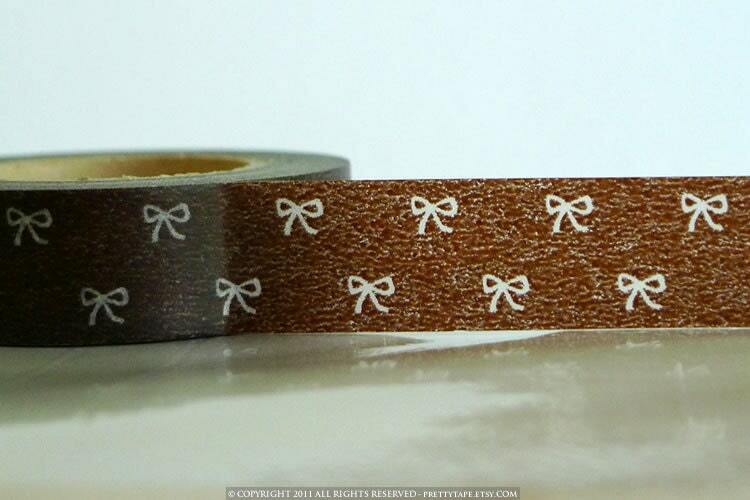 that headband is gorgeous and as if i needed any more cute tape! loving your etsy finds! Seriously, I love every pick! But I have to say that the tank top is pretty freakin awesome. I may dream of it, that's the level of its awesomeness. Oh, good finds! So cute and summery. ohmygosh, i am in love with this list of yours!! !